Well here we are, after 6 months I feel as though this PC is kicking strong... 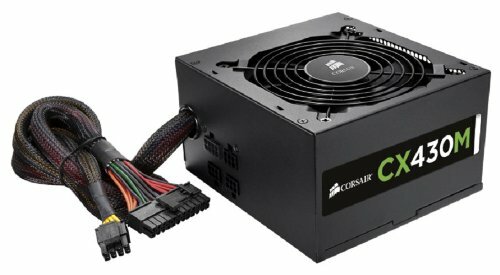 Although maybe a 290x is on the list... And a bigger PSU. So I have added a monitor, water cooling, a new keyboard and new headset since I first built this rig. Also, my cable management has improved heaps. I am loving this CPU at the moment, very solid and handles everything amazingly well under the water cooling. Overclocking will happen in the future. No problems, has great features and amazing room for expansion. It's full already. Also, it's actually a 750GB one. But hey, who cares? Beastly little card, runs a little hot but can handle all games on a high. No room, comes with 5 fans and two LED lit fans. Fan control etc. Still, no room whatsoever. It was really hard to get my cables managed in this case. So small, it's actually a 430M. The modular is great but I need more watts. Love this little monitor. Great angles and the colour blooms off it. Amazing sound, low bass and crisp treble. 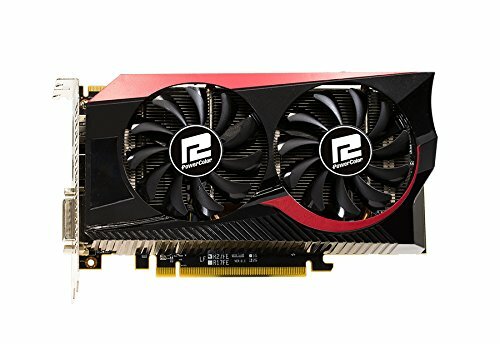 The RX 480 will be costing $300-$350 AUD. 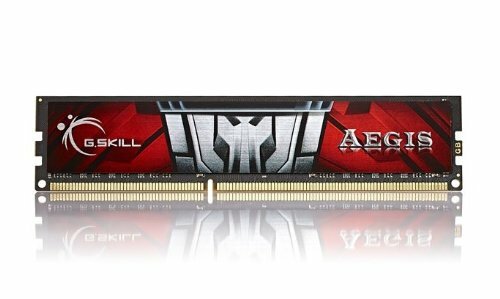 I know of someone with a 290x at the moment who will be selling once the 480 hits, so I am hoping to get it cheap. Fair enough. Be sure to OC the 290X though. Will be doing just that. 430 watt seems a little tight with both AMD CPU and GPU, I'd at least go with a 500 watt or more! But nice build nonetheless. Drawing 370 watts in total. Wondering where you got that spec from. 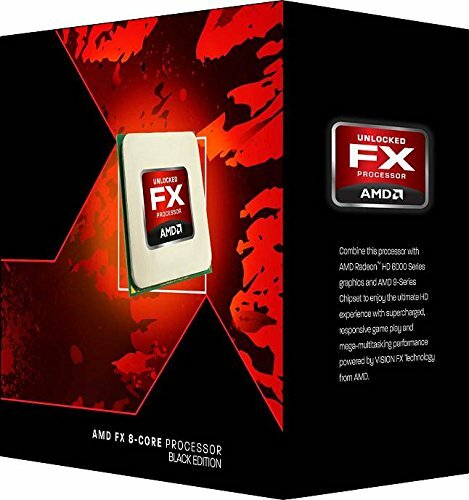 A 270X on its own is less than likely to exceed 100W under it's own load and the FX around 180W. As I first thought when I did the build. "430 watts may be a little small for this build and overclocking won't be an option until I get a better PSU"
Luckily everything has worked out and the CX hasn't blown up, which they're known to do... Thinking a 850+ maybe even 1000 for a future build I'm doing after I get back from OJT. 850W+ is enough for 3 970s in SLI if you ever wanted to do such a thing so you probably don't need as much as you think, especially with GPUs getting so power efficient. 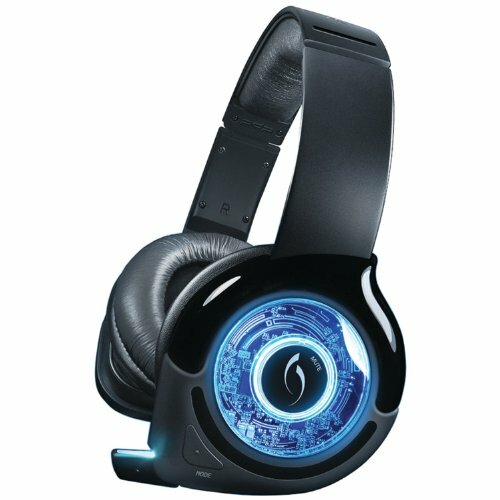 The headset deserves a +1. The input lag is minimal, every operation happens immediately. I hardly notice a delay between my mouse movements and keyboard key presses and movement on games. 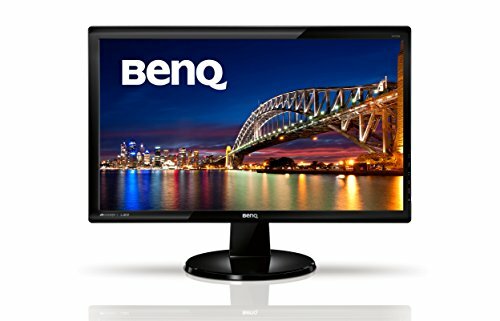 It's a great monitor, but it is overpriced for 1080p. IMHO I would go for a better 1440P one with a better refresh rate. I game on the RL2755hm, the GW was a secondary monitor. 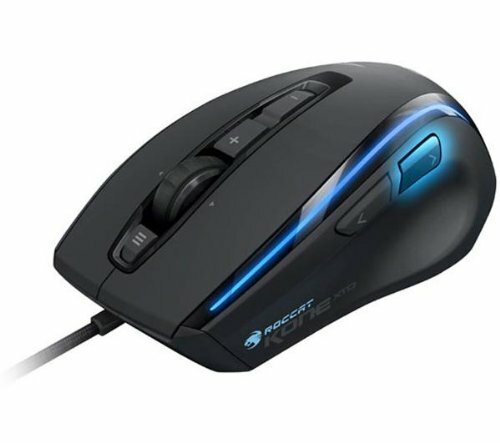 Although it is rather good for gaming and also has minimal delay. My previous comment above still stands.